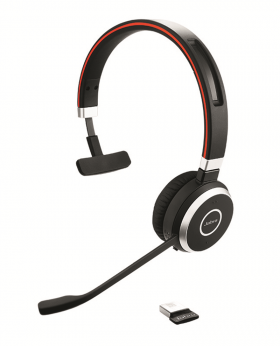 This headset also comes in a duo headset style. 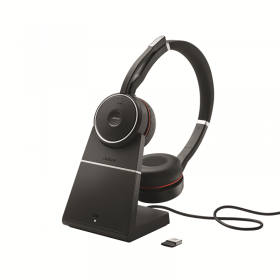 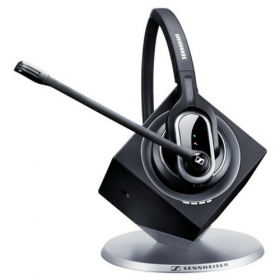 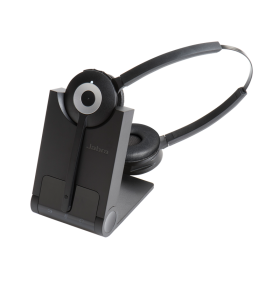 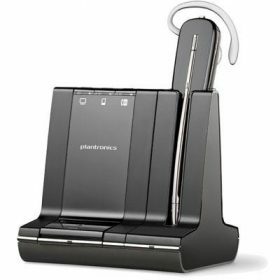 If using Skype for Business, use the Microsoft Lync Certified Jabra Motion Office Headset. 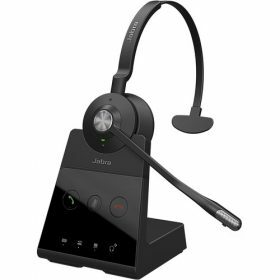 If not using Skype for Business, use the standard Jabra Pro 935 UC model. 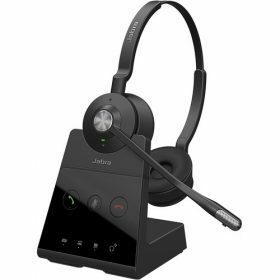 If not using Skype for Business, use the standard Jabra Pro 930 UC model. 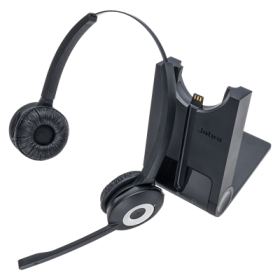 The Jabra Pro 930 Duo has a Mono style variant. 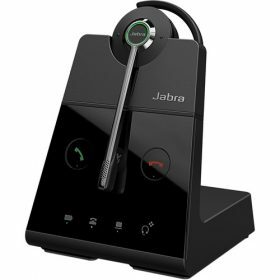 To connect to your Desk Phone, the Jabra Pro 920 is a more suitable product. 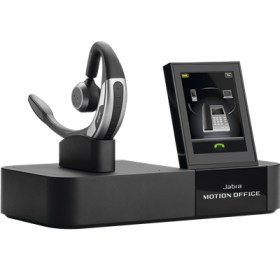 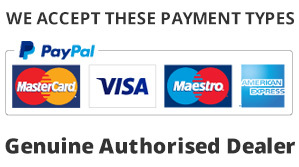 If using Skype for Business, use the Certified for Skype for Business Jabra Pro 930 MS model. 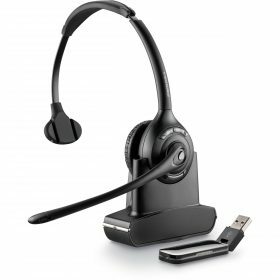 The Jabra Pro 920 Mono is a Wireless DECT headset for deskphones. 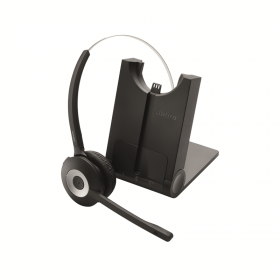 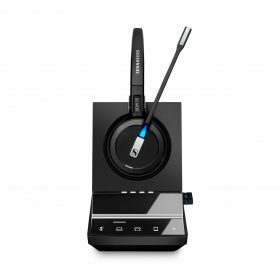 To connect to your mobile phone/tablet in addition to your deskphone, the Jabra Pro 925 is a more suitable choice. 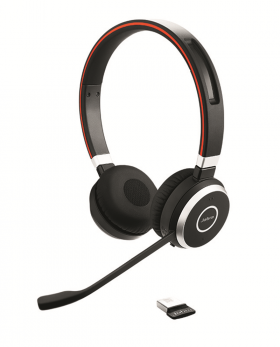 To connect to your PC (via Softphone app), the Jabra Pro 930 is a more suitable product. 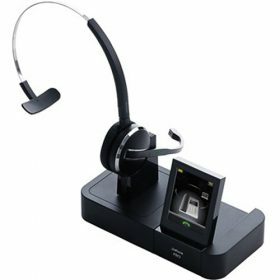 This headset has a mono headset style variant.